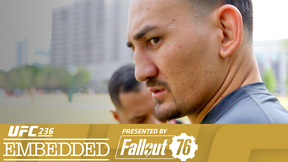 On Episode 2 of UFC 201 Embedded, strawweight Rose Namajunas feels emotionally and physically primed for her upcoming bout, as her opponent Karolina Kowalkiewicz settles in Atlanta and takes a mental break. 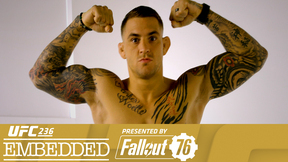 Welterweight opponents Matt Brown and Jake Ellenberger juggle family and training in their respective hometowns of Denver, Colorado and Irvine, California. 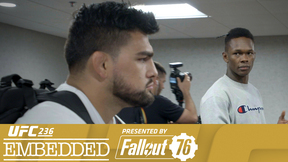 UFC welterweight champion Robbie Lawler goes fishing with his family in Florida, and title challenger Tyron Woodley gets a haircut in peace, knowing that his house is safe from eight-legged invaders. 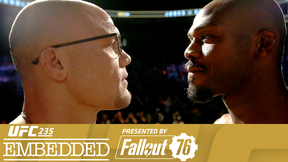 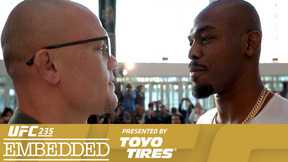 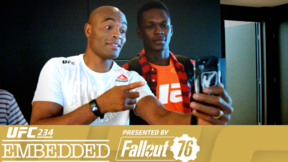 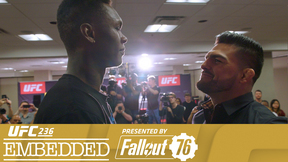 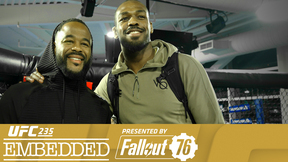 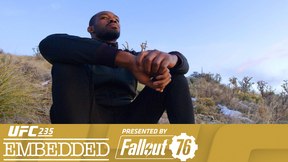 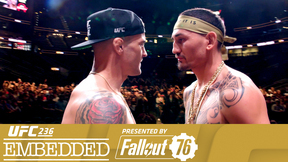 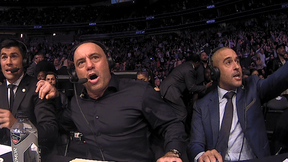 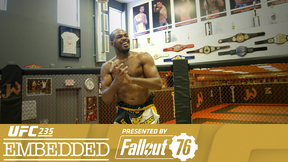 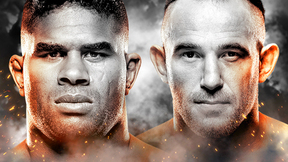 UFC 201 Embedded is an all-access, behind-the-scenes video blog leading up to the world welterweight championship at UFC 201, taking place Saturday, July 30 on Pay-Per-View.